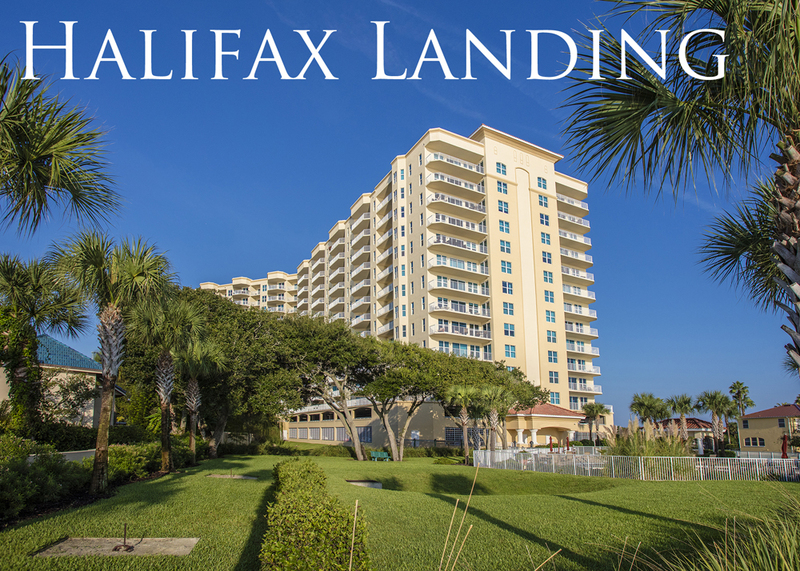 Halifax Landing #308 is now under contract with Kevin Kling. We love this building and sell more condos here than anyone. This desirable riverfront condo offers three bedrooms, three bathrooms and more than 2,100 square feet of living space. The list price on this condo was $435,000. These large, three-bed units do not come up for sale often and they sell for a premium. We need more Halifax Landing listings and other quality river or beach condos to sell. Call us at (386) 527-8577 with any Daytona Beach area real estate questions.